4k00:24VENTURA, CALIFORNIA - CIRCA 2019 - Aerial over huge waves rolling in over a California pier in Ventura California during a big winter storm. 4k00:33NEW ORLEANS, LA - FEBRUARY 2016: Panoramic aerial view of city skyline. New Orleans attracts 15 million visitors annually. 4k00:15VENTURA, CALIFORNIA - CIRCA 2019 - Aerial over huge waves rolling in over a California pier in Ventura California during a big winter storm. 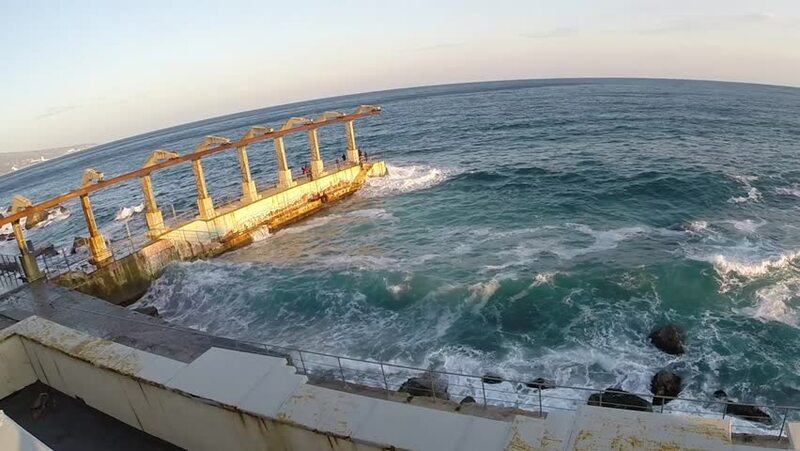 hd00:25Aerial Footage near jetty during sunny day.view of jetty on top.